OK cheating a bit, it’s a left hand drive version and it’s in the Tesla showroom in London, so not exactly on the road, but at least it afforded me a chance to test out the rear doors and both rows of seats. Forgive me the low quality mobile phone shots, but I was not expecting to see a Model X when I decided to drop by the Brent Cross showroom during a recent business trip to London. It’s an imposing car, more so than the Model S, not surprising as it’s an SUV, but even comparing it to other similar cars it has a certain presence. In photos I’ve always thought the proportions, especially the rear end, were a bit off, but in the flesh it looks better, this is actually the second X I’ve seen, but the previous one was on a hectic day trip to the Geneva Motor Show and we literally couldn’t get near it for the crowds, so this was a welcome surprise. The RHD UK Model X’s should be arriving with customers any day now, so I hope to see more from this point on. 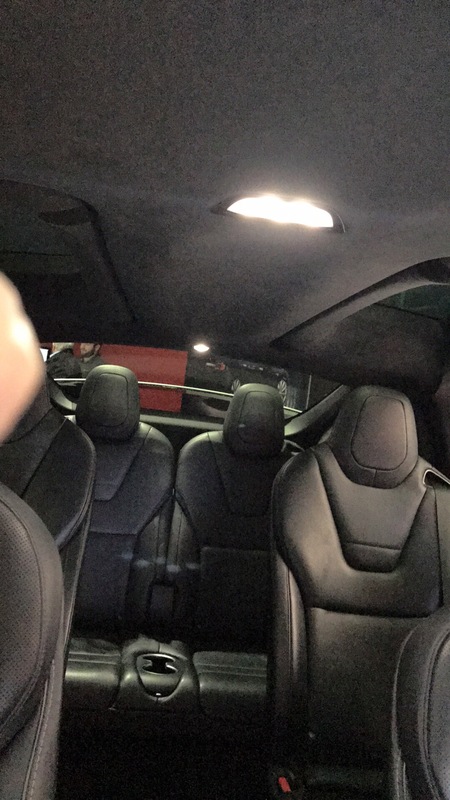 Anyway onto the car itself, the front, apart from the elevated seating position, is obviously very similar to the Model S, perhaps more roomy but not massively so, it would feel very at home for Model S owners. But it’s those rear doors and rear seats that are my main interest. Tesla obviously know this and in the showroom the front doors were unlocked and accessible, but the rears were locked and not open for the public to play with, indeed they were set to only open via the key fob. 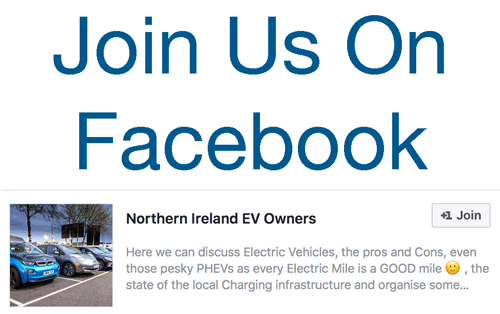 So I asked the rep, I call him a rep as he wasn’t overtly salesperson like and was extremely approachable and seemed to enjoy the general Tesla chat. Anyway, Alex the Tesla rep disappeared in the back for a bit and came back with the fob, Now I should have photo’d / videoed the Falcon Doors opening, but we are all familiar with it now, so I really didn’t need to, not that it was a conscious thought at that stage, because I reckon the inner geek was transfixed at the smooth operation of the rear door opening action. This model had the 6 seater configuration, 3 rows of 2 seats, full size seats that is, however the roof is an odd configuration, certainly over the middle row of seats, the upper part of the Falcon door (the roof part) is actually glass and while that afforded quite a bit of headroom for those 2 outer middle row seats, on a 7 seater version, with an additional seat in the middle row centre, I could see this being challenging for taller people to sit on. I tried to take an interior photo to show this, but professional photographer I am not. The operation of the folding middle row seats is very slick also, a tap on the shoulder button of the seat and it smoothly and silently leans forward, providing a surprising amount of room to enter the third row seats. I’m not a small person but found it easy to enter the area and sit down, however this is where I believe there is an issue. While there was sufficient headroom vertically, taller people may have concerns, your head is sitting in a void at the rear tailgate glass area, not a problem in itself, but the bulkhead supporting the rear part of the Falcon Wing doors and the hinged section of the boot lid is substantial and actually as I leaned forward my head could touch this bulkhead above, so while the seats are big full-sized seats, they did feel quite constricted in terms of space for a taller adult. 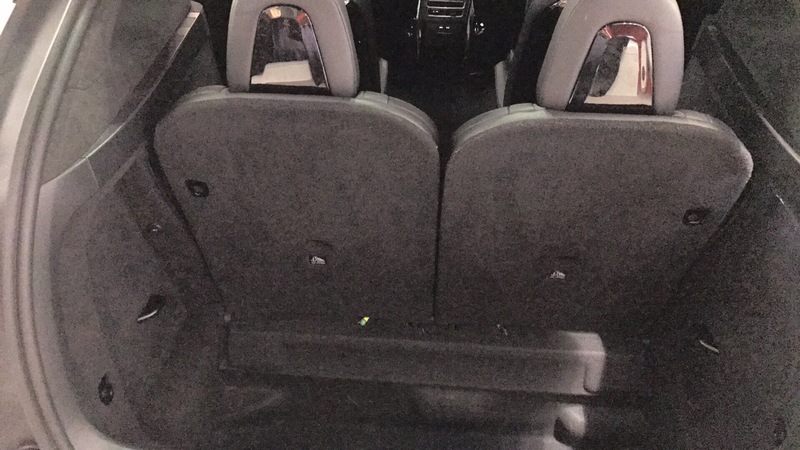 Moving onto the boot, It was deep, but honestly not as large as I expected, obviously folding the third row seats down will provide an extreme large space to use, but with the seats up I don’t think it’s on par with some other cars in this sector for boot space. Strangely there was visible exposed electrical wires along the bottom of the third row seats in the boot, but maybe this was an early LHD Model X production car for showrooms. 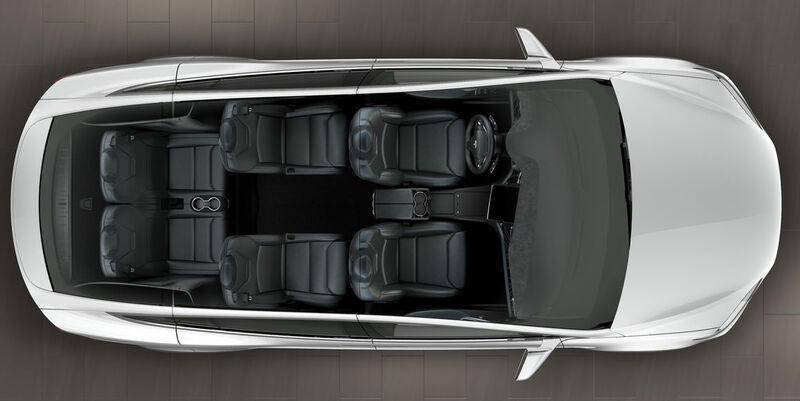 In summary its a fabulous looking car, big and can carry 6/7 people and I’m sure as accomplished on the road as the older Model S, but there are a few things that aren’t quite as sorted in the Model X, mainly tall adults in the third row seats might not be so happy with a heavy dab of brakes while driving along! 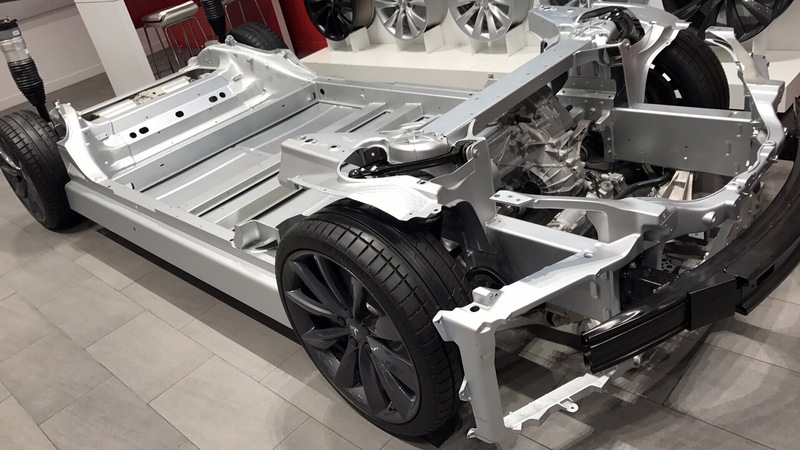 Bonus image below of the Model S ‘skateboard’ chassis available for those that like to see whats under the skin. 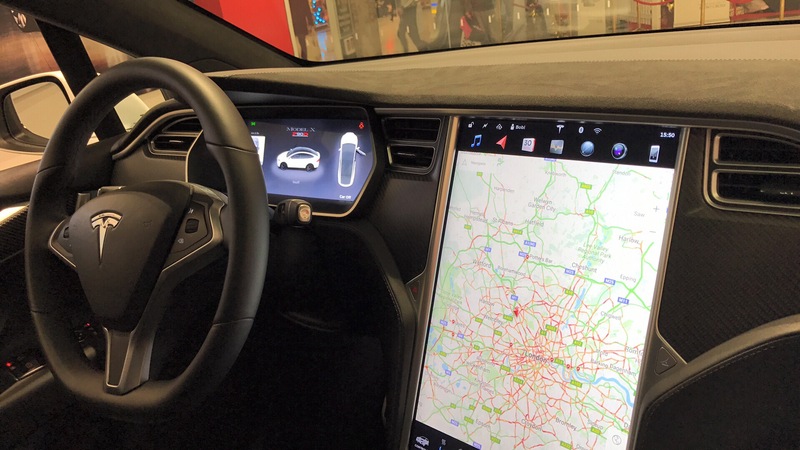 Be the first to comment on "Tesla Model X Spotted in UK"